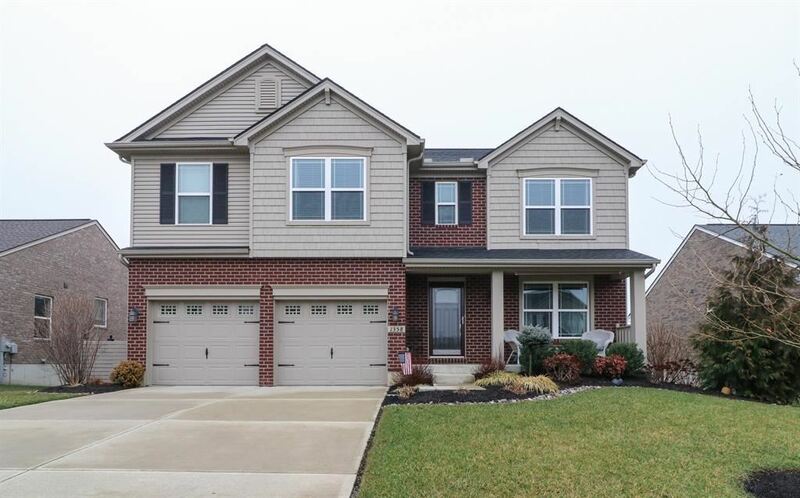 Beautiful, 4 Bedroom, 4 Bath, Well Built Home in Highly Desirable Northpointe! It's better than new at only 3 years old; Hardly lived in. Features Incl: Hardwood Flrs; Gas Fireplace; Gorgeous Open Kitchen w/Granite Countertops; Island; Stainless Steel Appls; Gas Stove; Finished LL w/Walkout; Charming Wood Trimmed Arches between Family Rm & Kitchen; Beautiful Deck w/New Composite Decking; Sellers Tripled the Size of the LL Patio & Added Rain Proof Roofing over the Patio to relax & enjoy the outdoors; Sellers also added over $20K in Additional Landscaping & More. This home is outstanding!